1697AD to 1887AD St Crux Church no longer exists. 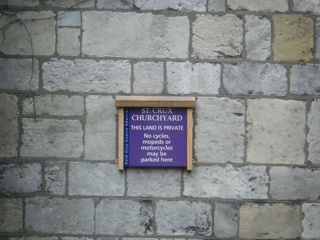 The only remains of the name is the little church hall at the bottom of the Shambles. Inside are the monuments from the original church. The GPR holds 14 grave and 40 person records for the burial ground.